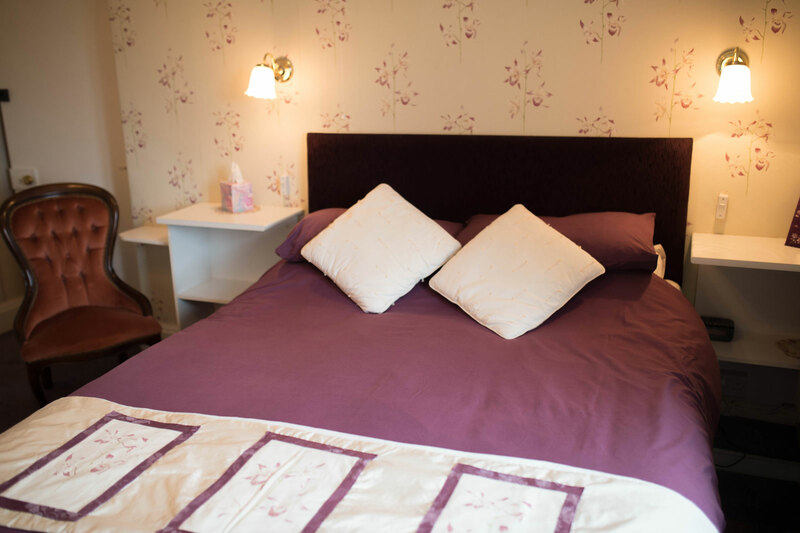 For everything you’d expect from a Dartmoor holiday, look no further than Week Farm. 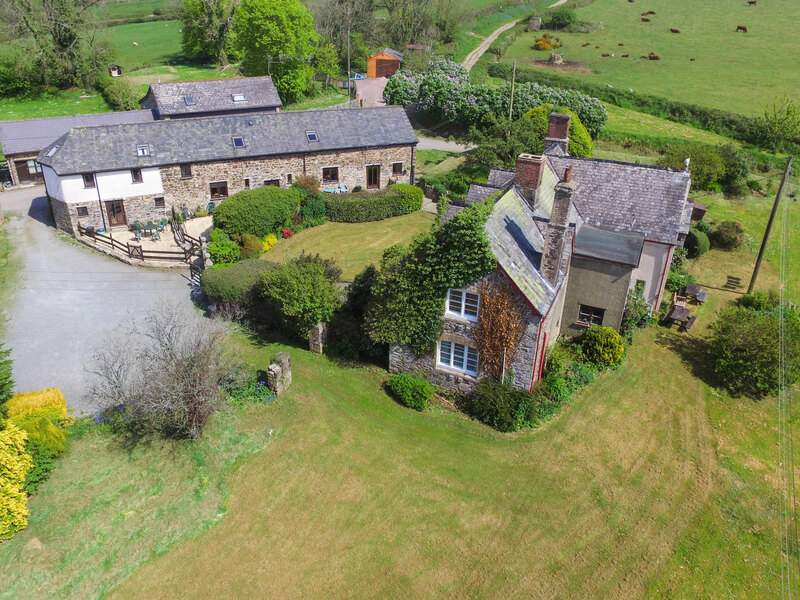 A homely 17th century farmhouse nestled on the northern edge of Dartmoor which has been a working farm in the same family for 4 generations. 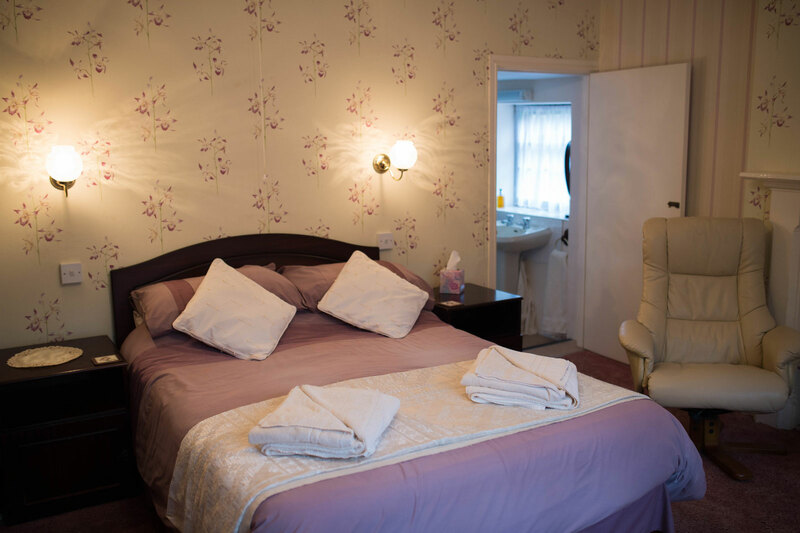 Margaret and John have been welcoming guests into their home for over 40 years, and guests are assured of a warm welcome whatever the weather. 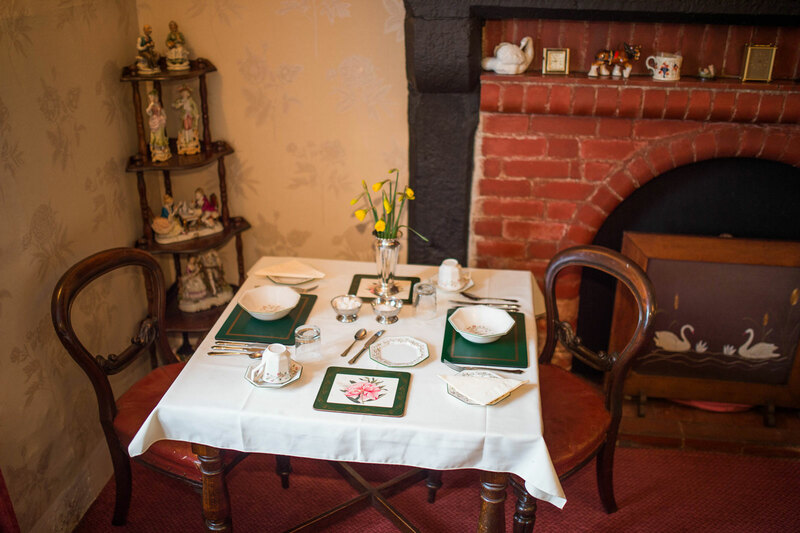 On arrival guests are greeted with a scrumptious homemade Cream tea in the cosy lounge, complete with open log fire during the colder months. 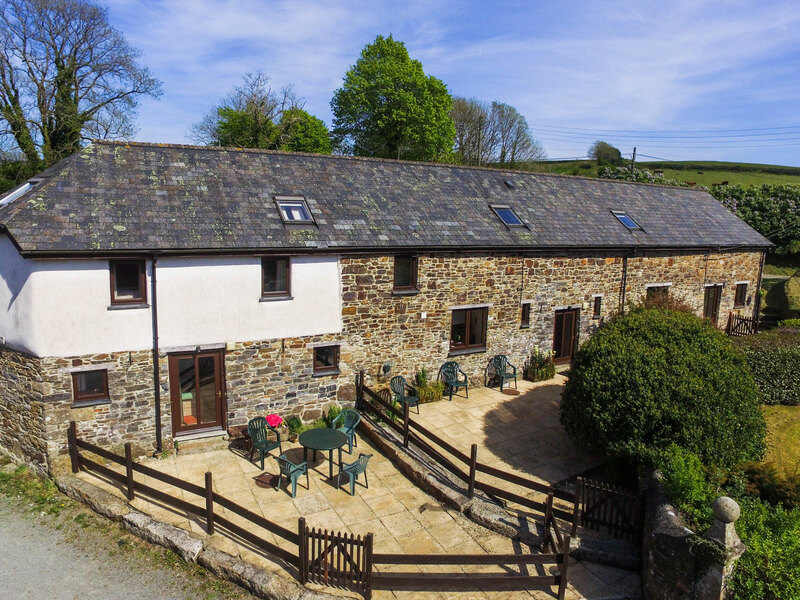 The farm is ideally situated for touring both Devon and Cornwall , the glorious surrounding countryside of Dartmoor is but a walk away; bike hire is available very nearby enabling visitors to make good use of the country lanes or Granite Way cycle route to absorb Dartmoor ‘s wonderful flora and fauna all around. Further a field there are many National Trust Properties and beautiful Gardens. Also historical towns, rural villages and cities all with their own unique stories to be told, with secret delights and hidden gems to be found. The farm also has 3 well stocked coarse fishing lakes for the fishermen in the family. Be active, adventurous or just simply relax and unwind, with all modern comforts but the welcoming and homely traditions of yesterday.